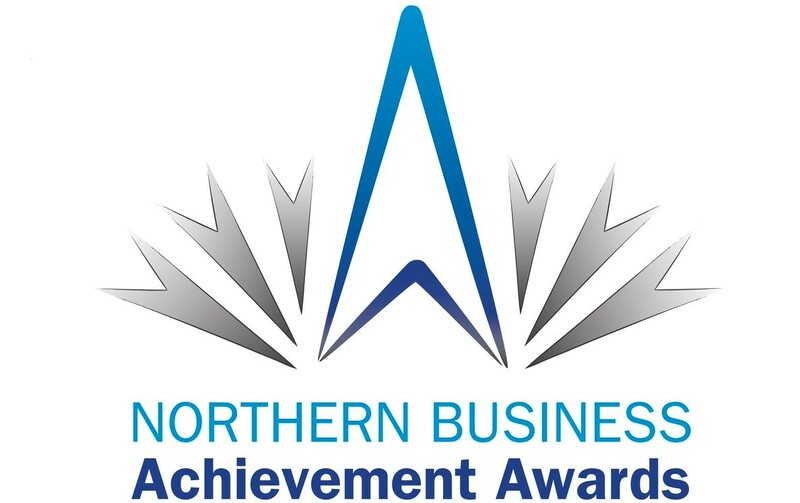 The Northern Business Achievement Awards (NBAA) are a partnership of industry, education, local and state government and decision makers across Melbourne’s north and essential events for those seeking to do business in the region. They recognise the business achievements of SMEs and encourage business excellence, growth and competitiveness. We are trilled to be nominated for this award!